PK 13/14 by Canna is a fertilizer that’s used by adding it to your base flowering nutrients in order to grow larger, more resinous buds. PK 13/14 by Canna is a fattening fertilizer that’s added to your flowering base fertilizer in order to grow enormously thick and resinous buds. It’s incredibly easy to use and produces amazing results both indoors and outdoors. 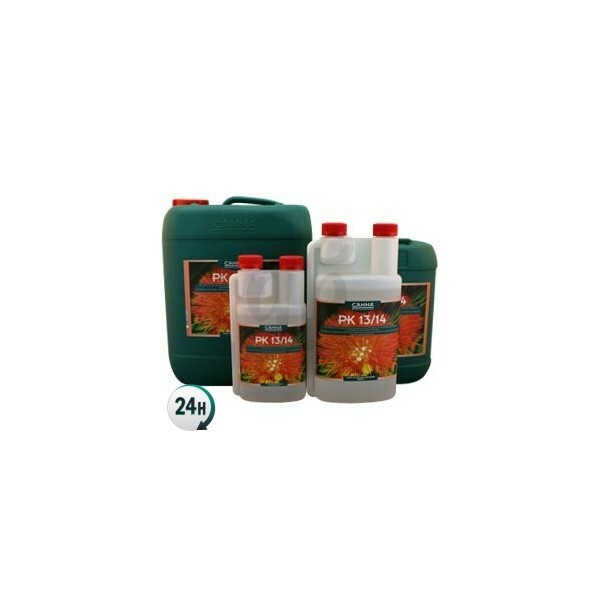 Begin using this product when your plants’ flowers have already grown, and you’ll see new ones sprouting up all over the place as well as an increasingly large amount of resin yield on the existing flowers. 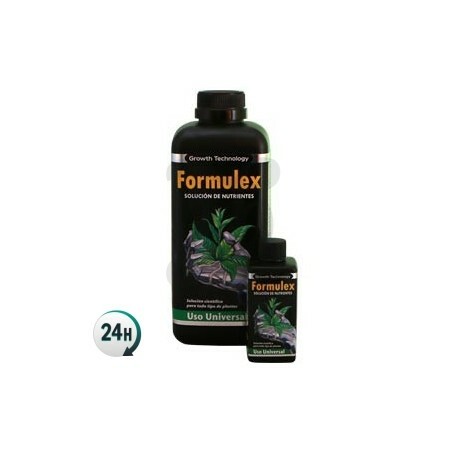 It’s important to use this product with moderation and measure the EC levels quite closely in order to avoid over-fertilizing your plants, which might be an issue, especially towards the end of the process. 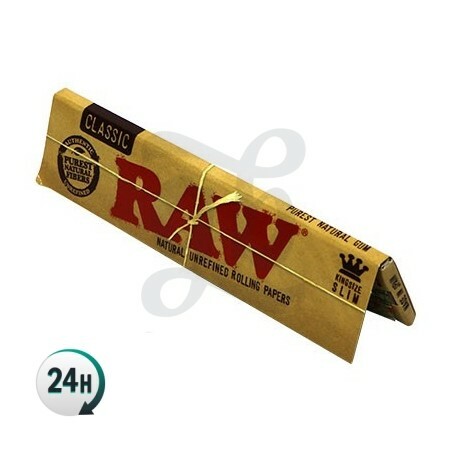 It’s used alongside a flowering base such as Terra Flores by Canna to complement the phosphorus and potassium content. These elements are incredibly important when it comes to producing flowers and transporting nutrients around the inside of your plants. 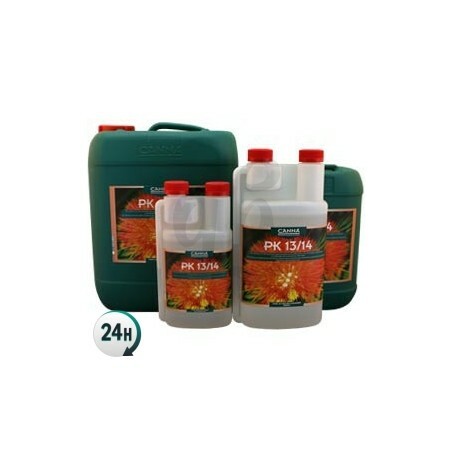 PK 13/14 by Canna will be even more efficient when used alongside Canna Boost Accelerator; they’ll work together and increase the amount of flowers on your plants quite a lot. Add 0.5 and gradually increase to 1.5ml per liter of nutrient solution from the third flowering week (once the flowers have grown) for two weeks. Se puede utilizar simplemente combinandolo con guano?? O solo da resultados combinandolo con los abonos que pone en la descripcion? ?